30th June is rapidly approaching and for Australian businesses this means tax time. 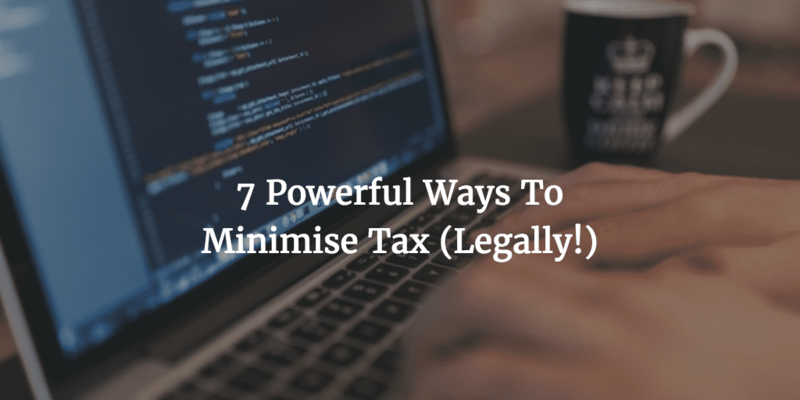 Here are 7 powerful tips to help small business owners minimise tax (legally!). Make sure you are up to speed with what you can and can’t claim so that you can get the right documentation in place. 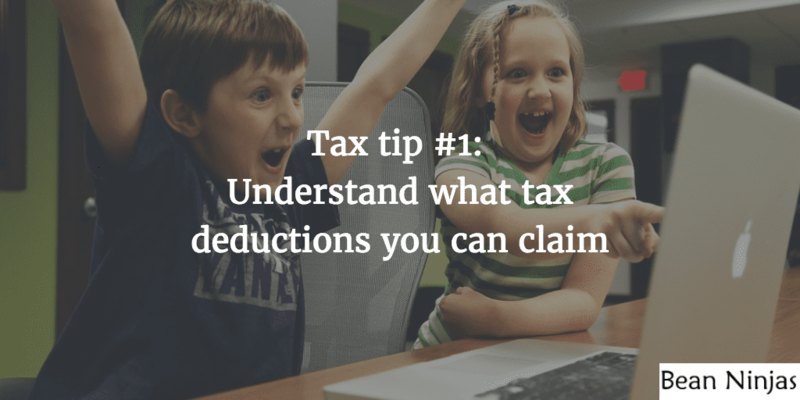 Missing tax deductions could mean you’re paying thousands more in tax than you need to be. Money that could be invested in the growth of your company or a surf trip to Bali. Get in touch with your tax accountant and ask what documentation they need so that you can maximise your allowable deductions. Is it time to keep a new vehicle log book? A new log book needs to be kept when your pattern of vehicle usage changes OR every five years. Log book records business travel for a three month period to ascertain the percentage you can claim on your vehicle running costs, loan interest and depreciation. When reporting on a cash basis, your business can only claim a tax deduction in the financial year that the payment is made. 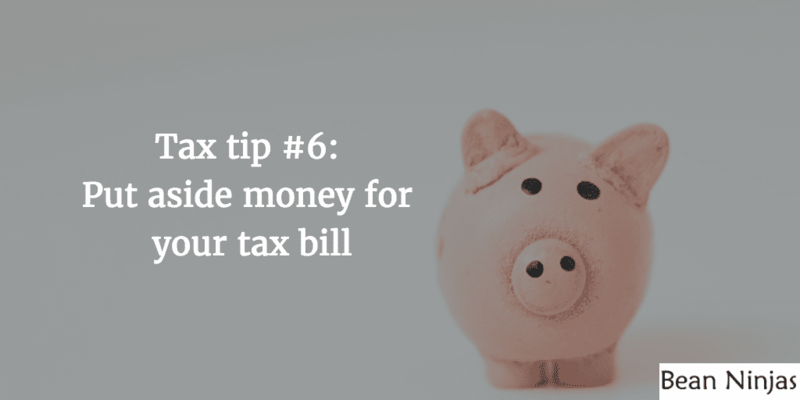 For example, if you pay a utilities bill prior to 30 June (even if it isn’t due until July) then it will be included as a tax deduction now rather than in the next financial year. 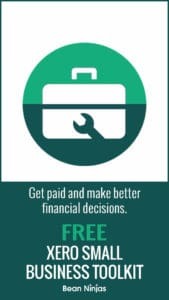 If you are in a strong cash-flow position and need to pay these bills anyway, then you are missing out by not taking advantage of the timing of the payment. Take a look over your list of bills due in July and August and see whether it makes sense to pay any of these early. Make sure to assess your current bank balance and expected cash-flow for the next few months before paying any bills in advance. Your accountant could put together a cashflow forecast to help with this. “Just as bringing forward deductions can help your tax bill, so too can delaying income. If you charge your customers in advance (e.g before providing a good or service) then you likely have “unearned” income that can be deferred for tax until the next year (when it is earned). With tax rates on the way down, delaying reporting of revenue may also mean you end up paying less tax on it in a future year too”. 3. 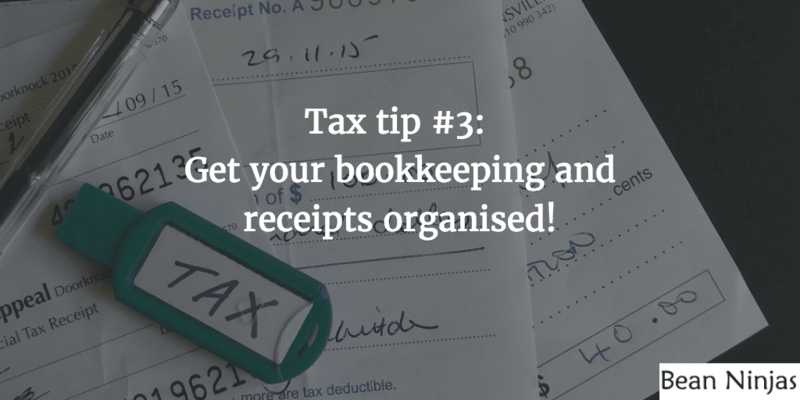 Get your bookkeeping and receipts organised! Make sure your bookkeeping is up to date and all of your receipts and supporting documentation are filed. Most small business owners keep a close eye on the margins of their products or services. But often they don’t do such a great job of tracking the overall profitability of a business and taking into account overhead and administrative costs. This means there could be vulnerabilities in your business that you don’t know about. In some cases it could mean wasting years of your life trying to sell a product or service that is unprofitable once overhead costs are considered. This is a problem that could have easily been solved with tighter books. Your bookkeeping should be updated regularly (at least monthly) so that you can keep an eye on overall business performance (at least monthly). Accounting software like Xero can automate some of the bookkeeping with bank feeds that send data directly from your bank to Xero. Tools like Receipt Bank and Shoeboxed are great electronic filing systems that integrate with Xero. We’ve put together an e-book which gives you a step-by-step list to follow in order to get your books organised. Pro Bookkeeping tip: Make sure to reconcile your bank account and check the balance to your bank statement. This is one of the first checks your accountant should do before starting on your tax and if it doesn’t balance there could well be extra accounting fees to fix your bookkeeping. Check out this post for more information on how to complete a bank reconciliation. 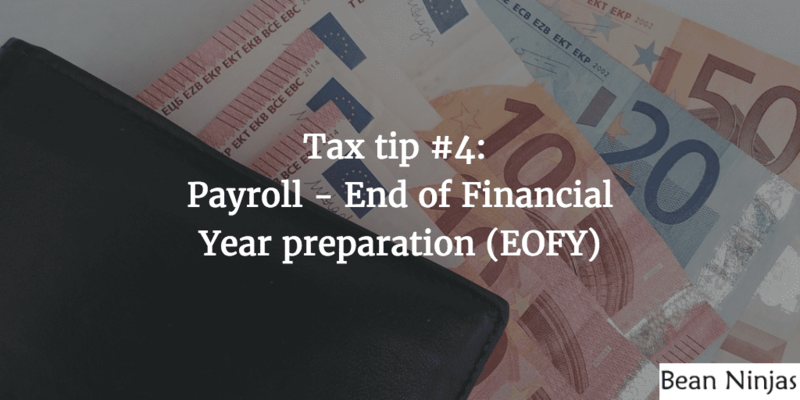 If you have employees there are some additional steps to prepare for year end. 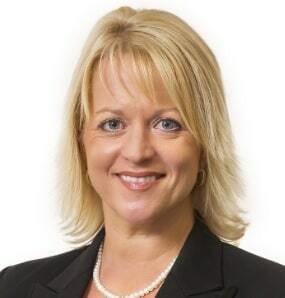 The tax office is particularly concerned with ensuring that employee wages and entitlements are paid correctly and on-time and there are harsh penalties for non-compliance. There is a fee for each month that each employee’s superannuation is late, plus an interest charge to replace the lost earnings . Every late quarter requires a time-consuming form to be filled out calculating this amount. The worst case I’ve seen of this involved a business that had closed 2 years prior, but the owners had to pay over $100k in penalties because of late lodgement. Your business can only claim a tax deduction for superannuation in the financial year in which the superannuation fund actually receives your payment. If you’re in a healthy cash position you could pay the June quarter superannuation prior to 30 June. 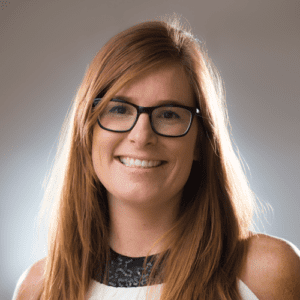 The Australian Taxation Office (ATO) doesn’t take kindly to late taxes and have a number of penalties, late lodgement fees and interest they can issue. 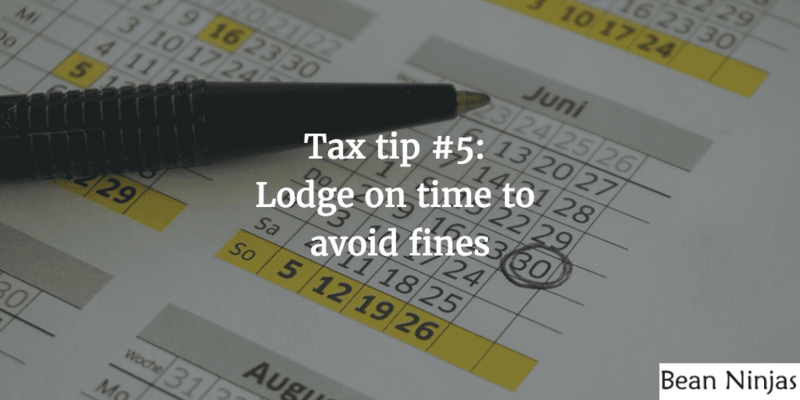 Make sure you are aware of the lodgement deadlines and lodge on time! At the date of writing (June 2016), the late lodgement penalty is $180 per month late, up to $900. Interest is calculated at 9% (compounding) on your tax bill from the original due date, not when you lodged. I once had a client who caught up on 3 years of outstanding tax returns, and the penalties and interest were well over $20,000 on top of the tax bill itself. More information on lodgement deadlines is available here. You’ll also need a good accountant to prepare your taxes. Xero has put together a very informative guide on how to choose an accountant. Have your tax accountant prepare your return in July, but not lodge until the due date. This way, there’s no danger of late fees and you know further in advance what your tax bill will be. Everyone knows that businesses need to pay tax. But it is quite common for owners to have cash-flow problems because they haven’t set aside money to pay tax. If your cashflow is poor you might not be able to buy new stock or pay staff and contractors. Something that can help with this is creating a separate bank account called ‘Tax and Super’ and each month setting aside an estimate of sales tax / GST, income tax and superannuation payable. 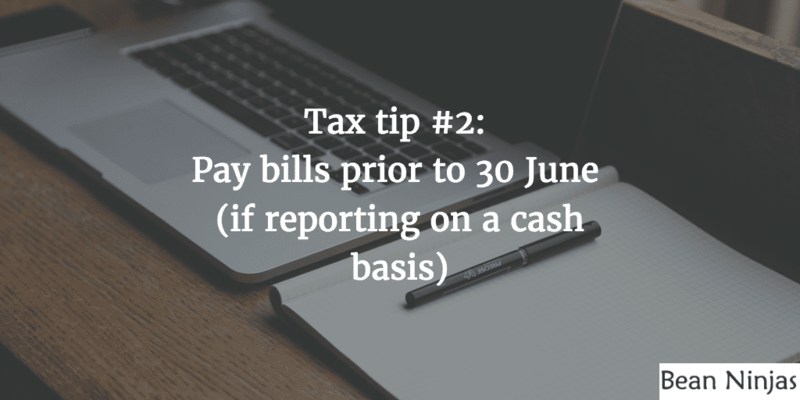 This prevents surprises and cash-flow issues when it comes time to pay the tax. You can also keep an eye on your tax and superannuation payable using the Accounts Watchlist function in Xero. We go into more detail on this in our blog post on Xero Features. 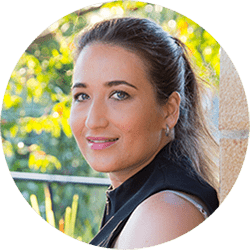 “I often calculate a percentage of gross income for clients based on their trading patterns which will generally cover their GST and tax obligations. There are a number of government grants available to help small business in Australia. You could be leaving money on the table by not looking into this. 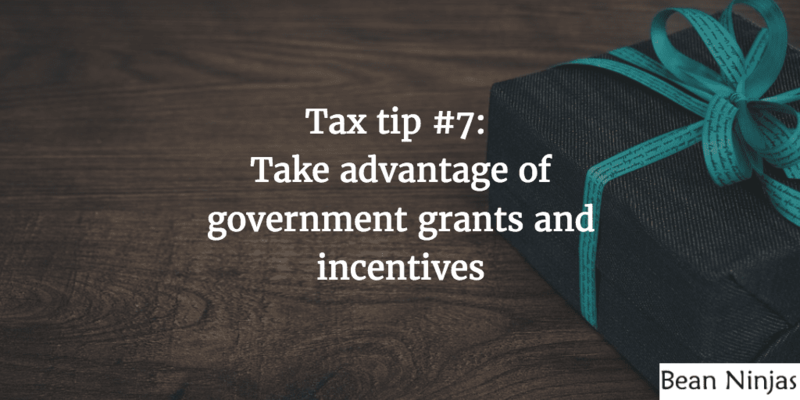 You’re paying taxes, so why not make the most out of the government services available to you. If you are designing and manufacturing your own products then the Research & Development tax incentive is worth checking out. This is an Australian government grant to support investment in Research and Development. Another government grant relevant to e-commerce businesses is the Export Marketing Development Grant. This is to support exporters in marketing their products overseas. Here at Bean Ninjas we help online businesses with their bookkeeping. If you need help catching up your bookkeeping before tax time you can get in touch with us here. If you’re doing your own bookkeeping or are concerned about the accuracy of your existing bookkeeper then our Xero Audit product can help. We do a 100 point check of your Xero file to detect any errors, send you a report and explain our findings on a call. You can find out more about this here. This advice is of a general nature only and before implementing this make sure to discuss your specific circumstances with your tax advisor.